Respect for self and others is our number one rule. Just see what we can do! 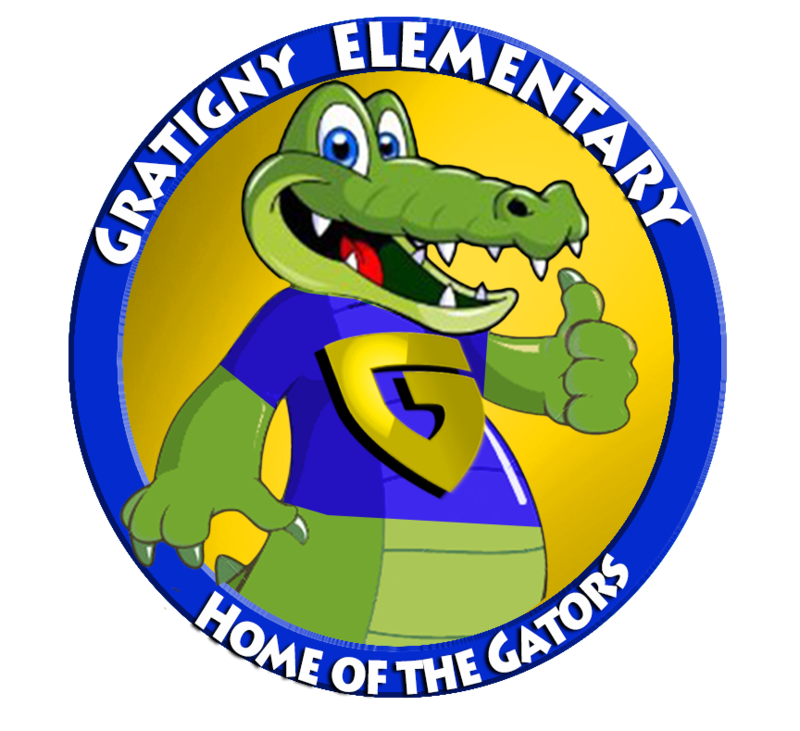 Gratigny Elementary, We LOVE you!